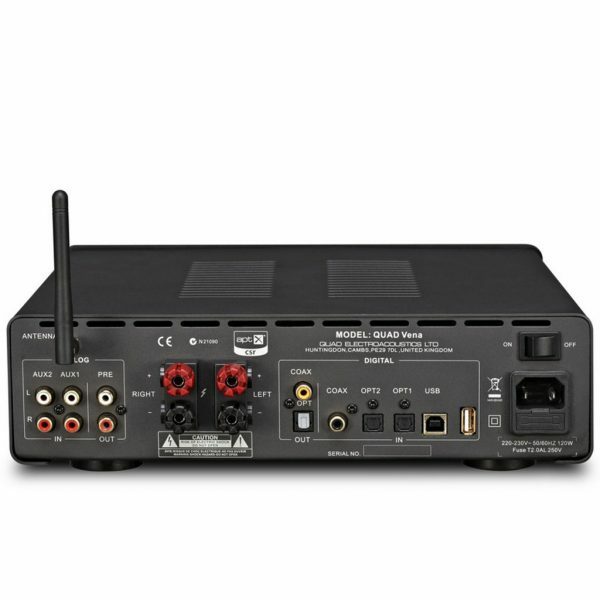 We are offering for sale our demonstration Quad Vena integrated amplifier. The product was delivered to our showroom during late November 2016 and remains disconnected from the mains when not being used for customer demonstrations. 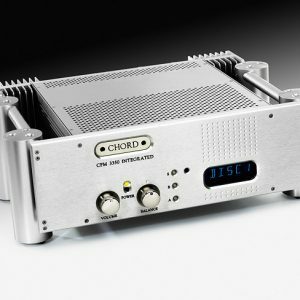 Quad Vena Integrated Amplifier provides the necessary amplification to realise the highest quality of your stored music replayed through any loudspeakers or headphones. You can link the Quad Vena to both analog line and digital USB, coax and optical sources. You can attach an Apple dock for digital connection to iPod or iPhone. You can also stream music to Vena from any Bluetooth device. 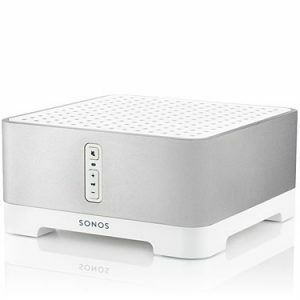 And Quad Vena is designed with the innovative AptX codec for CD quality audio over wireless transmission. 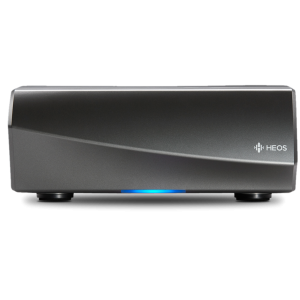 Vena is the perfect compact audiophile amplifier for the modern day Hi-Fi enthusiast. 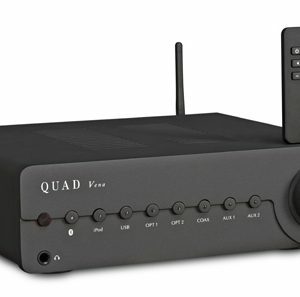 Thanks to its versatility, Quad Vena is bound to delight the hi-fi listener looking for the simplest way of adding high quality amplification to their digitally storedmusic. 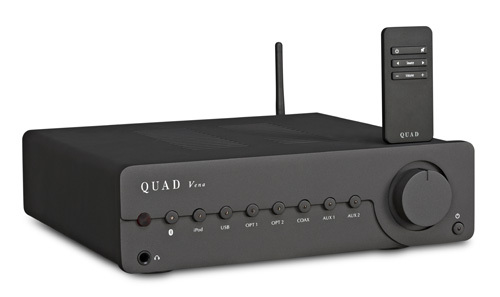 And with Quad’s ‘Closest Approach to the Original Sound’ hi-fi credentials you are sure to get distortion free amplification while preserving the richness of your music from an elegant and thrilling amplifier.